Executing an exit strategy goes beyond removing yourself from an investment that has turned unprofitable or has met its goal. In real estate, for example, your exit strategy may consider the tax consequences that will result from the sale of a property. 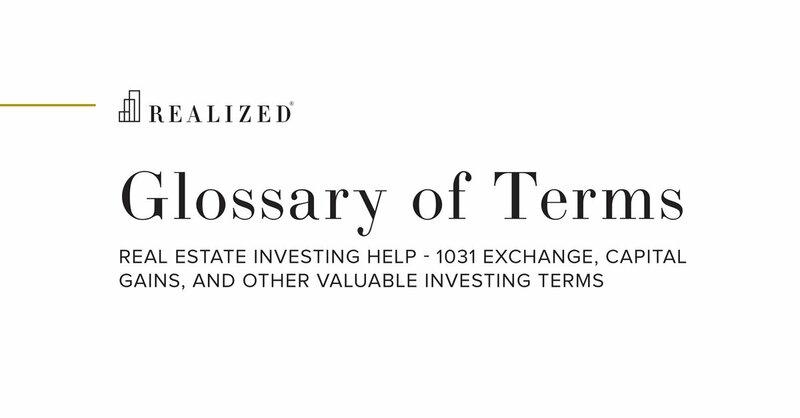 Executing a 1031 exchange, 721 UPREIT Exchange, or paying taxes may all be considered part of an exit strategy.